Cantamar is located in the San Clemente Southeast area of San Clemente, California. Below are the current homes for sale in Cantamar. Cantamar Homes can offer stunning views of the San Clemente Pier with stunning Pacific Ocean and Catalina Island Views. Cantamar homes offer a beach close location within walking distance to lost winds and the T-street beach. The downtown shops of San Clemente and restaurants are also within walking distance. If you are just moving here and looking for a short term Cantamar rental then visit out San Clemente Rentals page. We also provide all homes sales in the Cantamar area for the past 12 months. 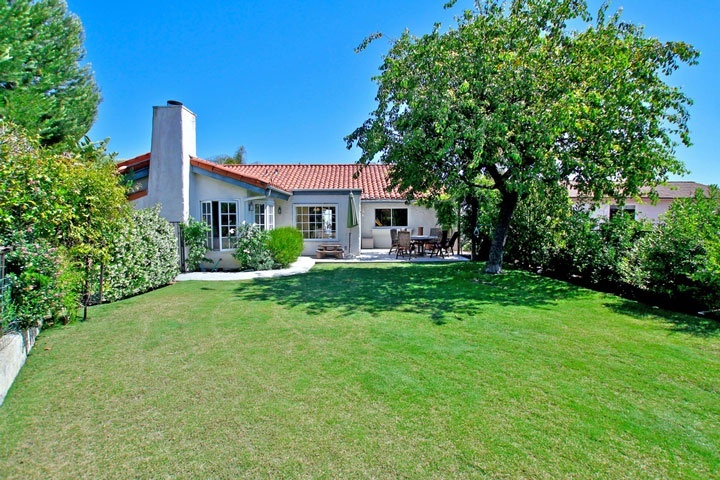 Please visit our San Clemente sold home search to see all San Clemente home sales. We are the San Clemente Real Estate experts!.